4. List with all your Internet connection will appear. Find your connection icon and right click on it and select “Properties”. 7. Click “OK”. 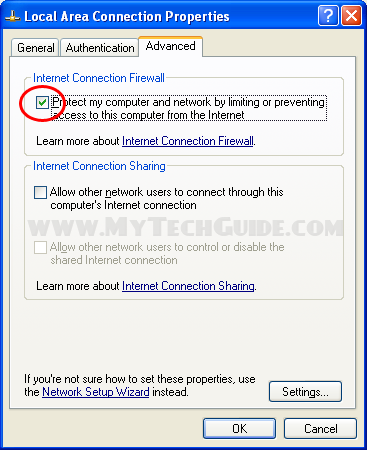 If that connection was active, you will need to disconnect and connect again to enable firewall. Ports are used to exchange data between computers on the Internet. Each packet of data sent through network contains in its header, source and destination port. 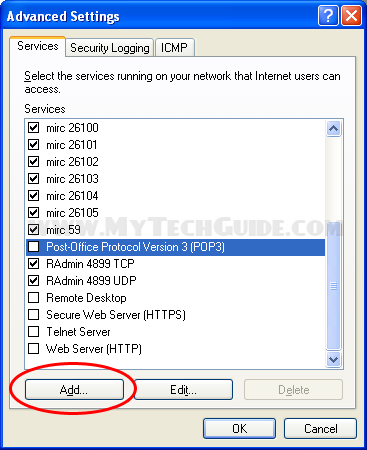 By default firewall will block almost all ports. Some applications like P2P, chat, irc might need to have specific port open in firewall to function properly. 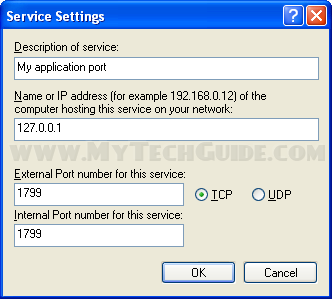 Usually you can find port number and type (TCP or UDP) your application is using, in the help file or in the application options. 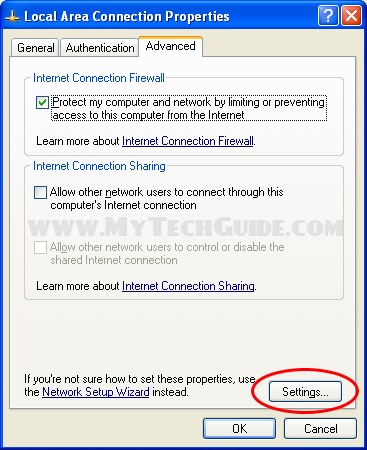 How does one install Windows Firewall with a dialup connection? Someone necessarily assist to make significantly posts I’d state. This is the first time I frequented your website page and so far? I surprised with the research you made to make this particular publish amazing. Wonderful job! What’s up, I wish for to subscribe for this website to take latest updates, so where can i do it please help out.